High quality home with many upgrades. 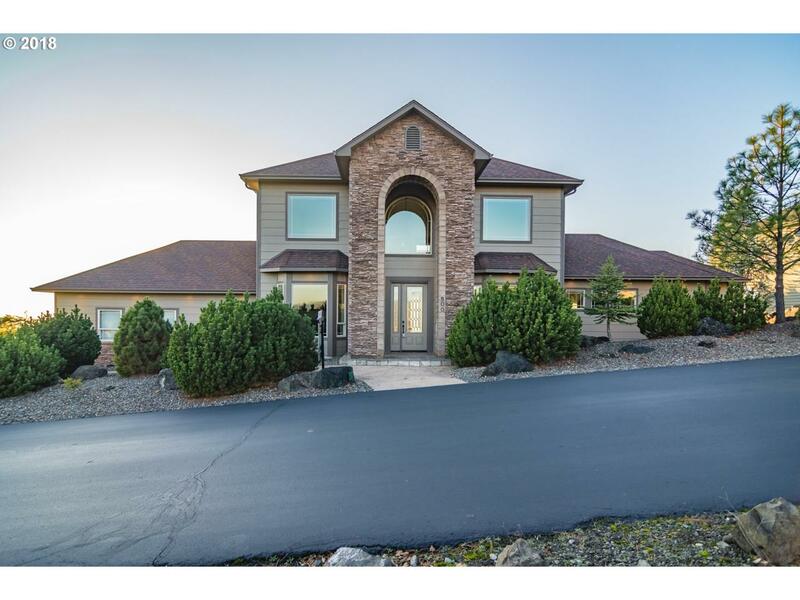 Granite in kitchen, custom built cabinets, tile showers and flooring, curved arch ways, high vaulted ceilings, 2 family rooms, elegant master BR suite w/walk-in closet, and much more. The best part is the million dollar views from every window overlooking the city. Low maintenance yard and deck.